Vicenta Harbin- Age 83, December 23, 2018. Preceded in death by her husband, Thomas E. Harbin; daughter, Rosa Valenzuela. 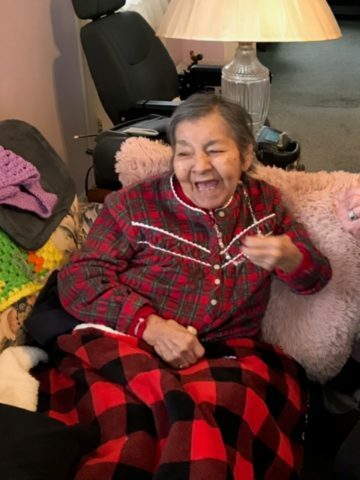 She is survived by her children, Maria Goodman (Doug), Alex Contreras and Roxana Hare (James); ten grandchildren, six great-grandchildren; her angel on earth, Miss Kay. She was a loving friend and mother who loved to laugh, garden and knit. She was loved dearly and will be greatly missed. A Celebration of Life Service will be at 2:30 p.m. on Wednesday, December 26, 2018 at Harpeth Hills Funeral Home. Interment to follow at Harpeth Hills Memory Gardens.